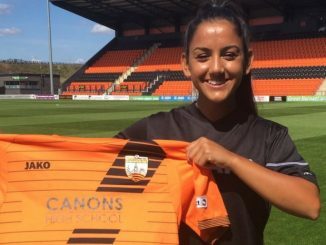 London Bees have signed defender Chelsea Weston, who has previously played for Birmingham City, Doncaster Rovers Belles and Notts County. “We are delighted to add Chelsea to the squad and this is a clear sign of the direction the club is now heading. She has proven experience at every level of International and domestic football. 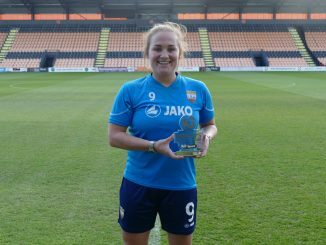 “She’s featured in the UEFA Champions League and represented the England Lionesses at every level. Chelsea has all the characteristics and qualities I’ve been looking to recruit and she fits our player profile perfectly. She’s a tough tackling player with quality on the ball which will strengthen us in a number of ways.